Thoughts: Another fall, another scary house flick. Still…I’m such a sucker for these kinds of movies that this preview worked its magic on me. Add to that the film has the now red hot Jennifer Lawrence and the under-appreciated Elisabeth Shue and I’m already Fandango-ing my tickets. This may just turn out to be big ‘ole mess but who doesn’t enjoy a well made teaser/preview? Synopsis: A look at love through the eyes of five interconnected couples experiencing the thrills and surprises of having a baby, and ultimately coming to understand the universal truth that no matter what you plan for, life doesn’t always deliver what’s expected. Thoughts: Hmmm…what do I expect to expect from this? Not a lot, despite several interesting cast members and an early May delivery date. 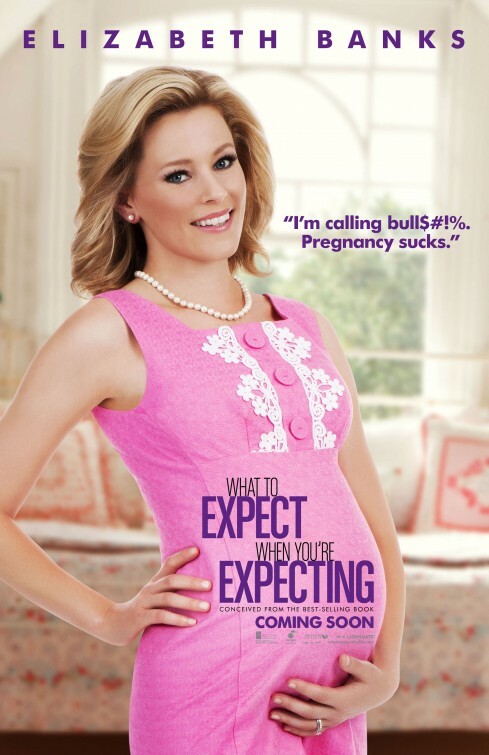 I just see a bunch of B-list actors cavorting around in this film version of the famed instruction manual on pregnancy. I’m sure that the early summer release of this will nab much the same audience that took so well to Bridesmaids the same time last year but other than that I can’t see this film having a huge box office take. This second trailer seems to focus more on the male side of things – a smart move as it will need all the 18-30 year old males it can snag to produce the results they are going for. 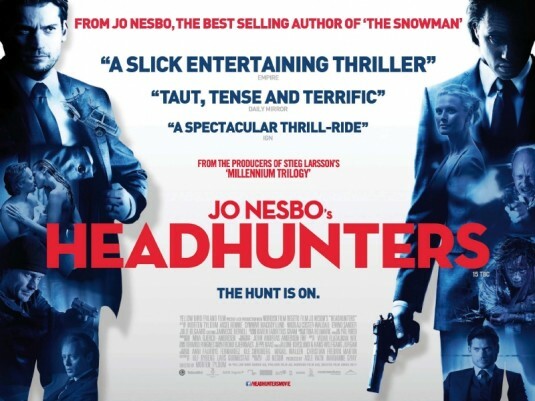 Thoughts: Jo Nesbø has made a splash here recently with his gritty Nordic thrillers. Undeniably helped by the success of Steig Larson’s Dragon Tattoo trilogy, Nesbø was already fairly well known to Swedish readers and now US audiences are getting a taste of the film version of one of his books. While likely headed for an American remake, I’ll be sure to track this one down as it looks right up my alley. I appreciate the reserve this film treatment seems to take on a tale that could have been quite ordinary. Even though I’m not familiar with the novel on which it is based, knowing Nesbø more than a little blood and guts will be spilled along the way. Synopsis: Suburban dads form a neighborhood watch group to get time away from their families, only to discover a plot to destroy Earth. Thoughts: As a teaser, I guess this accomplishes its goal of showing its target audience who all is involved. 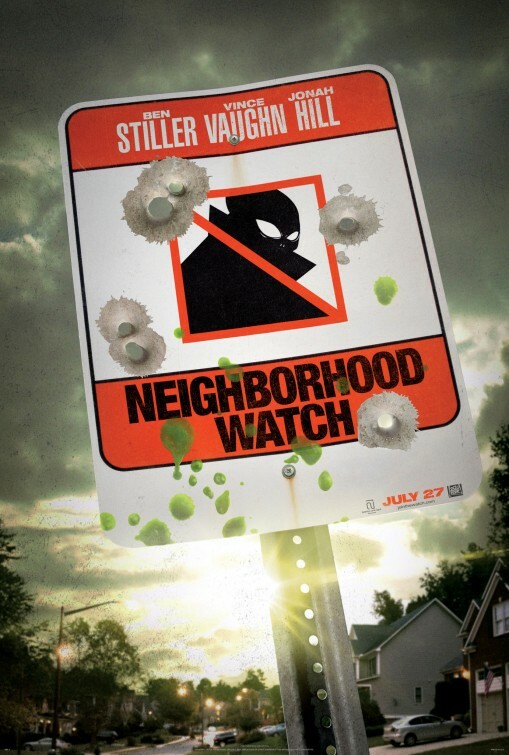 Strange, though that it doesn’t make any mention that not only does it have Stiller/Vaughn/Hill in it – but that it’s really an action-comedy involving space invaders. Oh well…we have a few more months until this is unleashed upon weary summer audiences that will have been beaten down by a few months of special effects and big-budget adventures. Synopsis: Follows a group of friends who, while vacationing in Europe, find themselves stranded in the abandoned city only to discover that they are not alone. Thoughts: I know, I know. 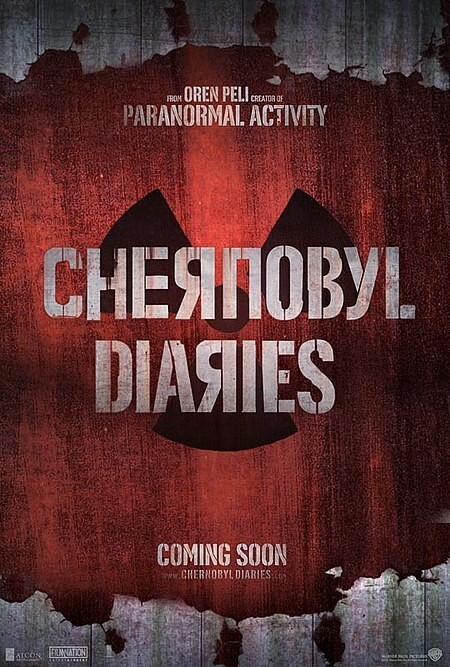 You’re saying to yourself…”ANOTHER semi found footage scare fest from the guy who created Paranormal Activity?” Thankfully, this looks like it jettisons the hand held aspect fairly quickly or at least doesn’t rely on it as heavily as other films of its kind. The overly loud trailer provides some fairly decent creepy moments and I give it credit for being set in a place that would be scary without radioactive creatures running amok. I’m guessing this will be another summer diversion that could open big but make its way to DVD/Blu-Ray before the end of August. Even me, a die-hard movie fan, has a list of movies they are ashamed to admit they either haven’t seen or don’t remember seeing. I’m not going to air all my shameful misses now…but here are three that I think it’s time for me to see/rewatch. 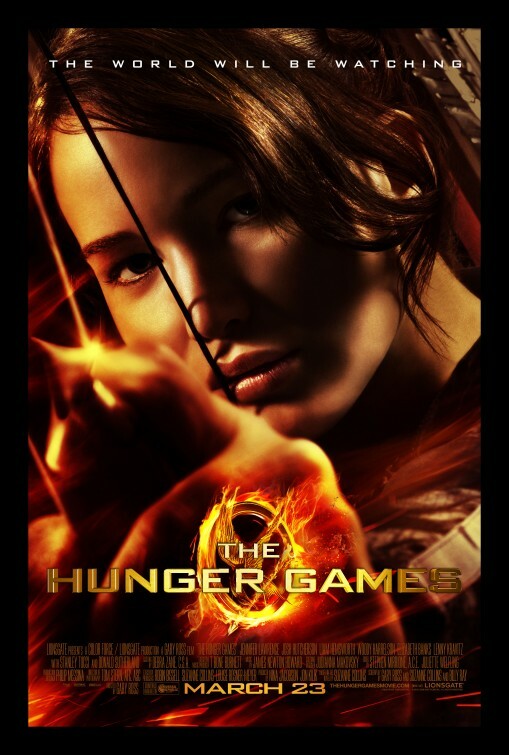 Review: Boasting taglines that ring true (“The world will be watching”, “The games will change everyone”, and “May the odds be ever in your favor”) the film adaptation of the first book in Suzanne Collins trilogy arrives on the big screen in one of the best page to film adaptations in recent memory. Not even the Harry Potter books have been brought to life with such ease and ability…at least not in their first outing. Some of that may be due to the fact that Collins was/is a writer for television, so her novels already had a built in filmic vision. No matter…even if you hadn’t read the book(s) I can’t imagine you not getting a tremendous entertainment out of The Hunger Games. Everything about the movie just hits the bullseye…from the stark opening credits to the handling of the central death match game pitting 24 youngsters against each other. I had read the book a little over a year ago and am glad that I didn’t have the movie to color my vision of the world of Panem and its 12 districts. What the movie shows us is so much more than my imagination could have come up with – and it all works perfectly. District 12, where our heroine Katinss calls home, has an Ozark look to it that helps to flesh out our characters right from the get go. While not a long book to adapt, the film does have to establish a lot of things in quick order and it does so without sacrificing its narrative voice. Katinss is brought to full-bodied life by Lawrence in a dynamic and layerd performance. I can’t imagine any other actress in Hollywood that could have given her breath and blood like she has here. And it’s not a role she works herself into, no, she is Katinss from frame one and it’s an award worthy performance. 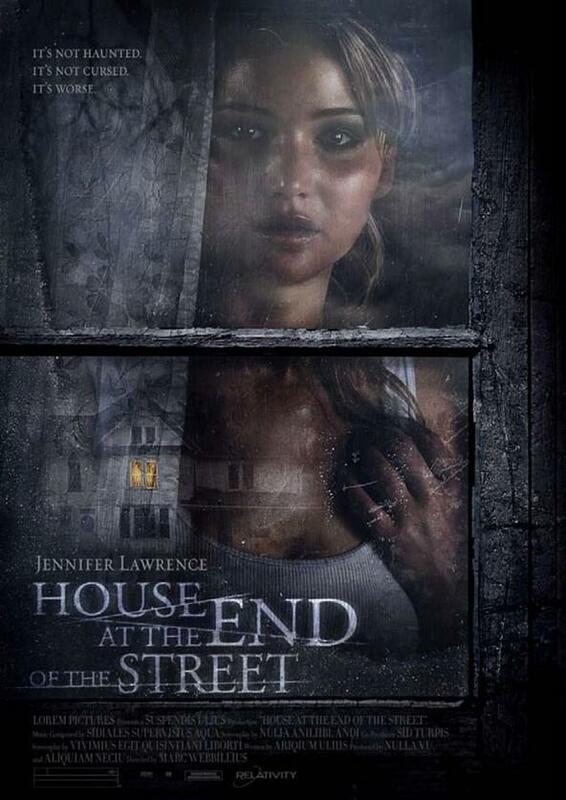 As impressed as I was with Lawrence in Winter’s Bone and the little seen Like Crazy…she won me over completely here. Most impressive is that so much of her performance is dependent on dialogue-free scenes which can be hard for any actor to pull off while keeping our interest. Her moments of fear and insecurity are real and deeply felt. As Peeta, Katinss’s fellow District 12 competitor Hutcherson also nicely inhabits the role. Even if he’s not totally on Lawrence’s level both are well matched with another. I missed seeing some of Peeta’s rougher edges which doesn’t always make him totally likable…but I see why this had to be done for the film to get where it needed to be by the end. Banks is a riot and looks to be having a ball playing the Capitol employed chaperone Effie Trinket. If you didn’t know it was her, you may have been stumped at who was under the outlandish costumes and make-up — she disappears into the cold-edged lunacy with delightful abandon. Harrelson still strikes me as the wrong choice for Haymitch (the booze-soaked former District 12 winner of the games that now acts as advisor to the District 12 players) but aside from the unkempt hair he has some nice moments. Bentley and Tucci have a few interesting arcs but I continue to grow weary of Tucci playing these roles…capped teeth and all. Donald Sutherland makes for a wickedly sinister President Snow and there’s more to come from him that will prove he’s the right actor for the job. The movie follows the book pretty religiously but does so without giving the impression that the screenwriters just tried to fit everything in. When we finally do get to the games after 90 minutes or so those that have read the book know what’s coming but I still found myself at the edge of my seat. I had forgotten several key plot points and was unexpectedly emotional at various character fates. Kudos to director Ross for handling the violence with a mixture of restraint and service to the source novel. The violence being presented the way it was I would say that parents should see this before showing it to your children. Even if they’ve read the book some moments are just too intense/bloody to take in without getting your seal of approval first. If I had to pull out of few criticisms it would be in two places. I wasn’t crazy about the casting of Lenny Kravitz as the stylist/confidant of Katinss — while he has the look down, I didn’t particularly enjoy his acting as it kept bringing me out of the movie whenever he was onscreen. The second drawback was that the film is weak in the effects department. Too often the CGI looked rushed and unfinished – I would have hoped that there would have been as much attention to creating realistic backgrounds as to what colored eyeliner crowd member #4 was wearing. Some of the effects looked positively quaint when compared to other movies with the same budget but less worthy source material. Even though it is known that there are two novels waiting to be adapted, the film doesn’t leave you feeling like everything was a set-up for what comes next. Much like The Girl With The Dragon Tattoo, it’s a brilliant adaptation that pulls no punches — this is a dynamite first entry in a trilogy that informs everything that is to come. 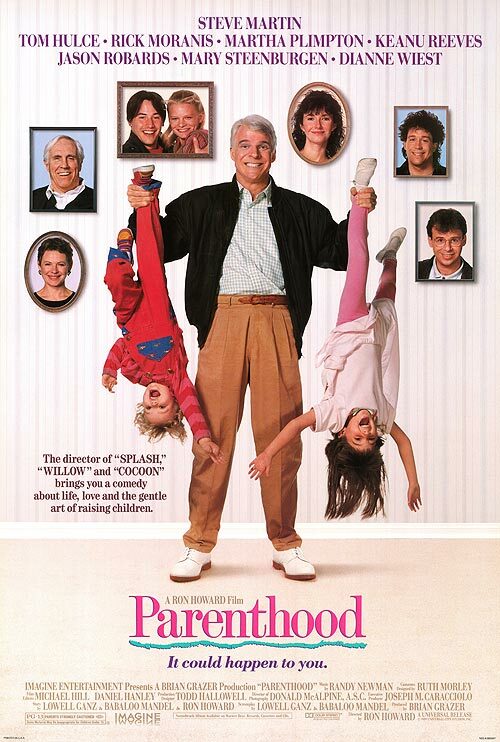 Synopsis: After being dumped by her live-in boyfriend, an unemployed dancer and her 10-year-old daughter are reluctantly forced to live with a struggling off-Broadway actor. Review: While she was married to Neil Simon, Mason had a heck of a successful career. Of her four Academy award nominations two of them came from work she did with her husband. 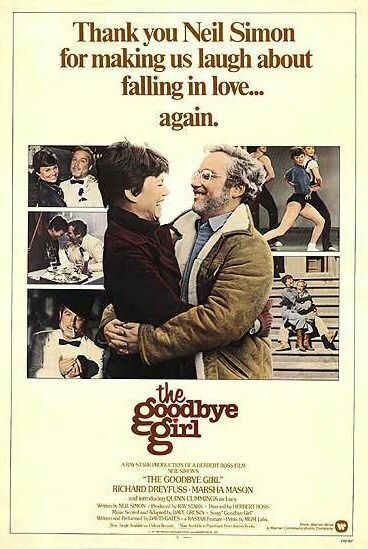 In the case of The Goodbye Girl, it was Drefyuss that would bring home Oscar gold and it’s not underserved. As Elliot Garfield, Dreyfuss gives one of his very best performances by capturing the humor and drive of his character and he plays well off of Mason’s energy. Mason also admirably takes on the unlucky in love single mom role with gusto and honesty – her dance audition scene is both darkly comical and heartbreaking. Cummings also nabbed an Oscar nom for her work here as Mason’s wise-cracking daughter and she tempers the funny with a few great moments of sadness. That’s what I really loved about this piece. Each character has moments of great levity but we are shown that the humor usually is masking some sadness within. 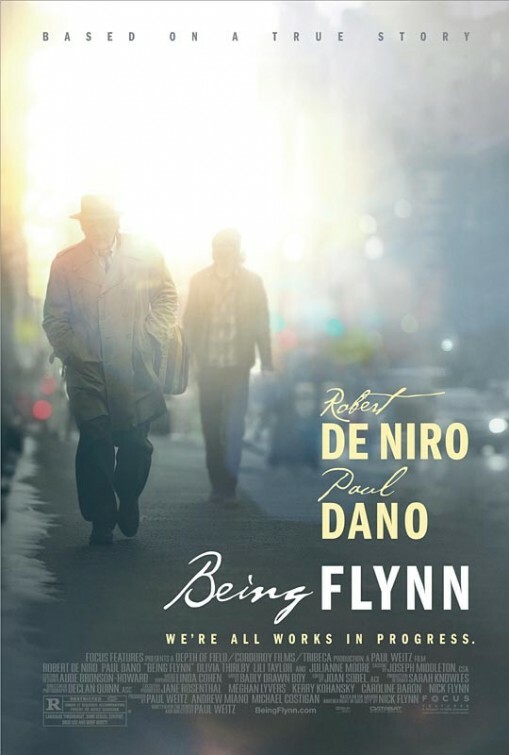 Dreyfuss wants to do good work, Mason wants that good old-fashioned thing called love, and Cummings wants a male figure that won’t vanish overnight. Simon’s dialogue is crisp and not too insider-y even though most of the action revolves in and around the New York Theater scene of the 70’s. Ross directs the players well though the script being quite Simon-y there are times when it feels a bit stage based (no wonder it was adapted into a musical about a decade later). The comedies of the 70’s ran the gamut from cerebral to slapstick and this one fits nicely into middle. I laughed out loud several times but realized that I wasn’t necessarily laughing at the words but the situations themselves. It’s sincerely funny and does feel timeless on the whole. Remove some of those hairstyles and bellbottoms and the film would still work as a modern piece.